Need a few extra boxes of tubes? 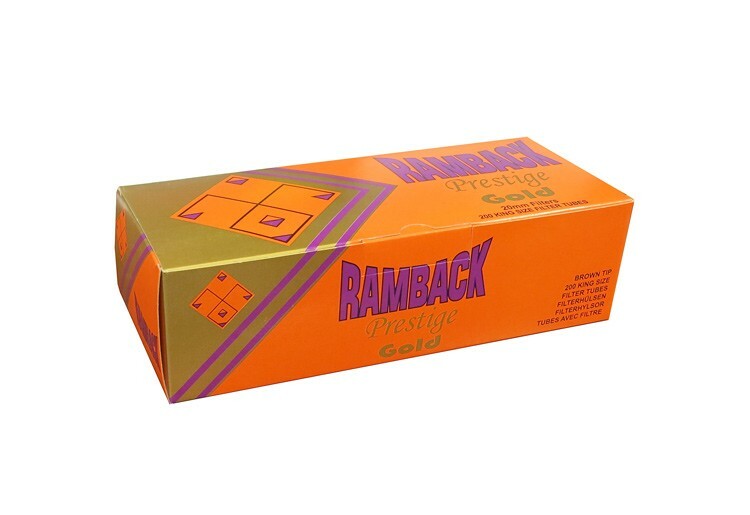 The Ramback Prestige line offers a great quality full flavor. 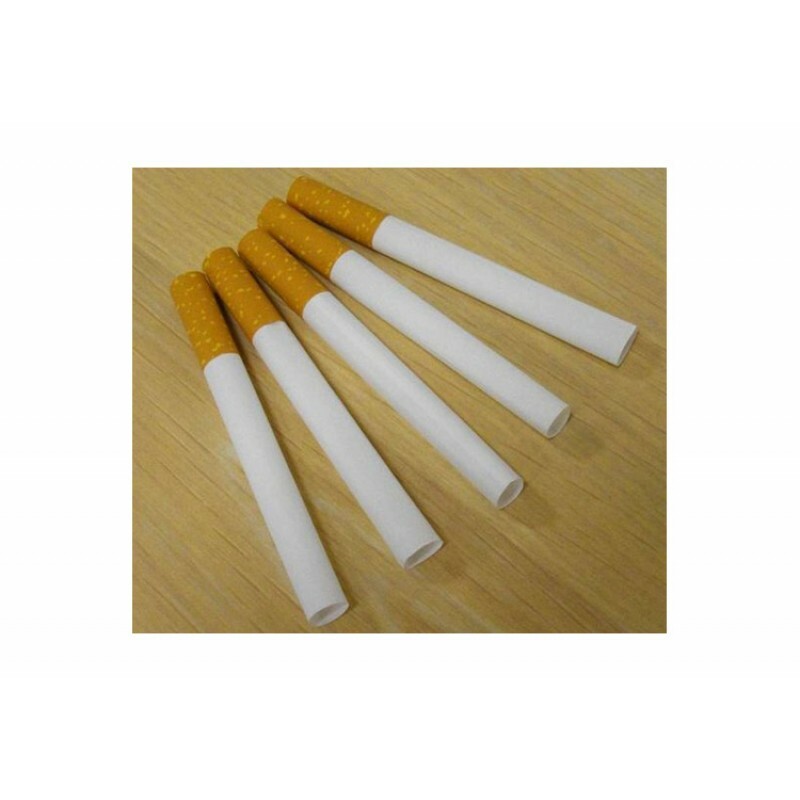 When combined with your tobacco, this tube will provide you with a full flavor cigarette. Each box contains 200 empty Filtered Cigarette Tubes. 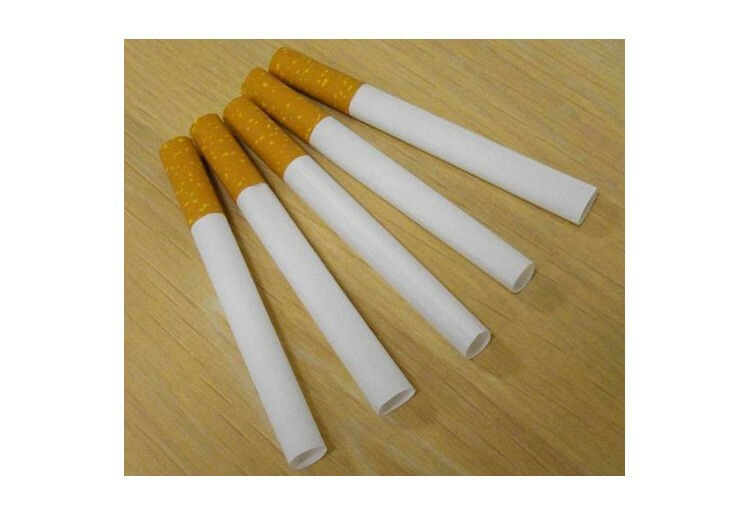 The filters can be removed depending on your smoking preference. 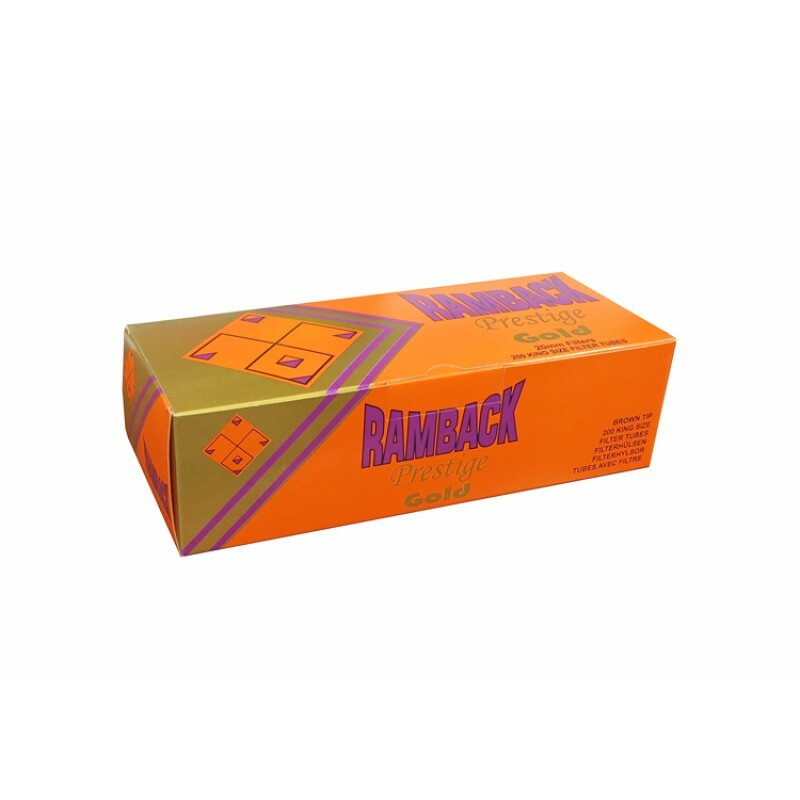 These tubes work beautifully with the Easy Roller & Powermatic line of cigarette rolling machines as well as any other cigarette injector.